Similarly to our marijuana laws by state page, we’ve tried to think of the type of information you’d need to get a medical marijuana card. You can always use the form on the right to schedule an appointment with a marijuana-licensed doctor, but in case you’d like to view the practitioners in your area we’ve put together a helpful map for you. States colored in green are the ones that have doctors who are licensed to give medical marijuana recommendations. 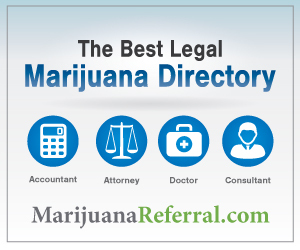 Click your state of residence and you’ll leave Marijuana Patient Card and go to a directory of doctors in the area. While this can give you information on individual doctors, if you’d rather skip that step and just have a doctor contact you, click here to fill out a form. As state or federal laws change we’ll update this map with the corresponding alterations so that you never have to worry about what you’re seeing being outdated. 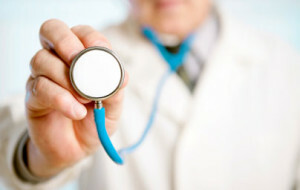 Our goal is to help you, the patient, get relief and get help. However, we do suggest that before scheduling an appointment you visit your state’s page to make sure you have a medical condition that qualifies under your state’s laws. No matter what, good luck and we hope this was helpful!